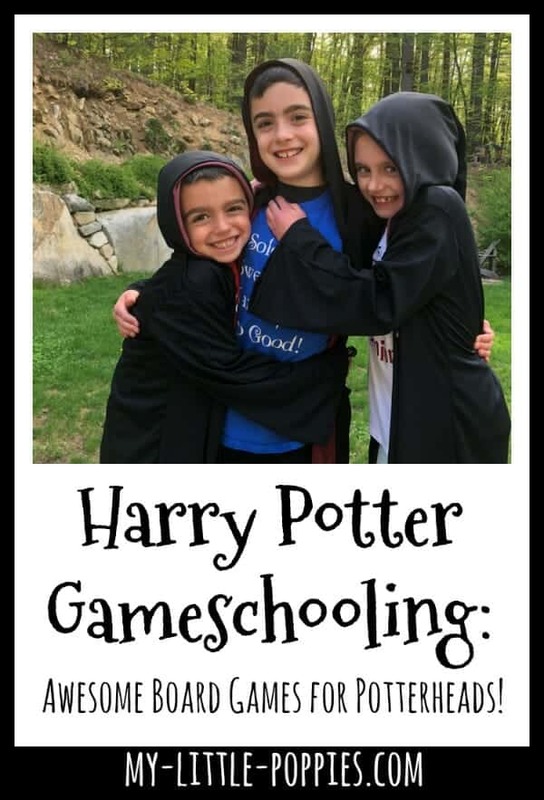 Harry Potter Gameschooling: Awesome Board Games for Potterheads! 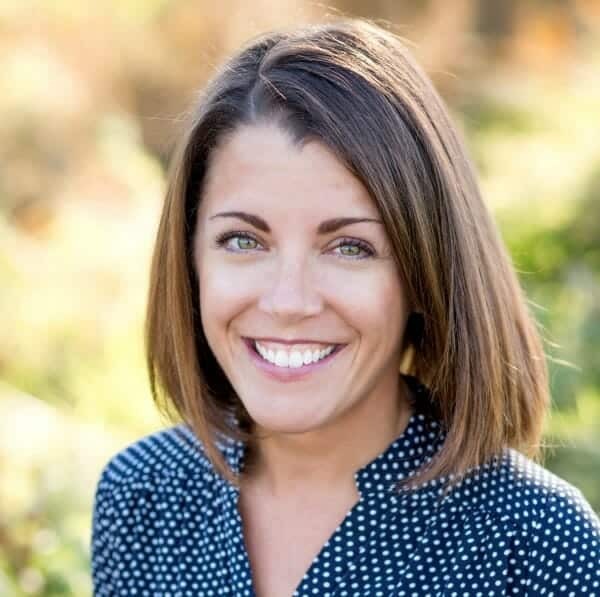 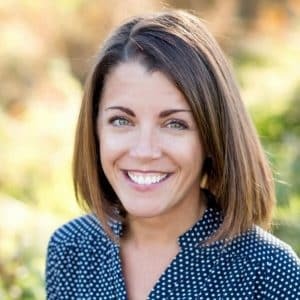 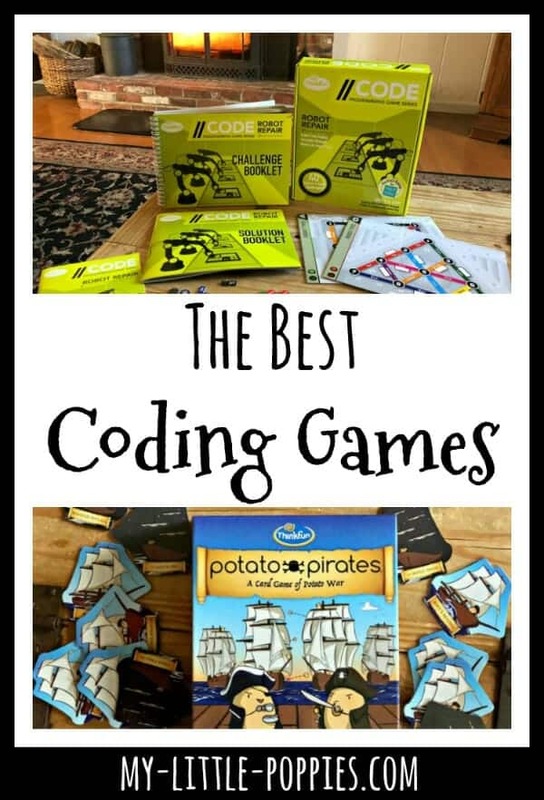 Today, I am sharing a few of our family’s favorite coding games. 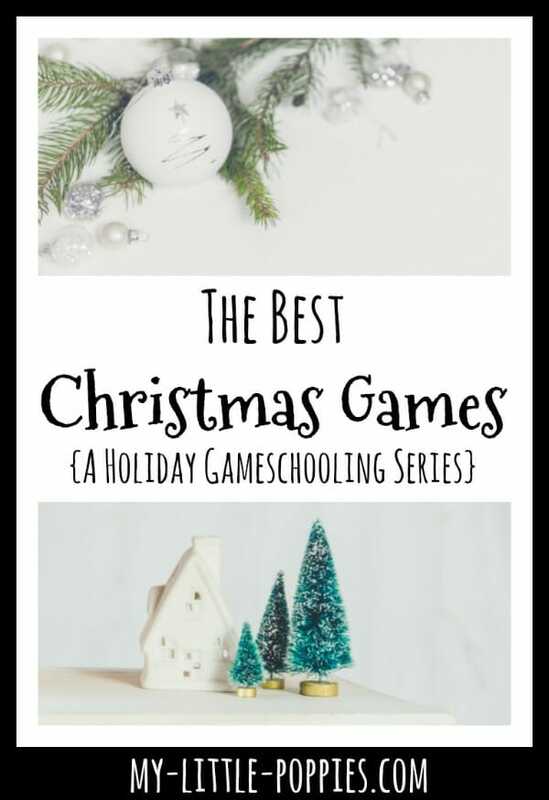 These board games would be a perfect way to introduce children to programming in your homeschool. 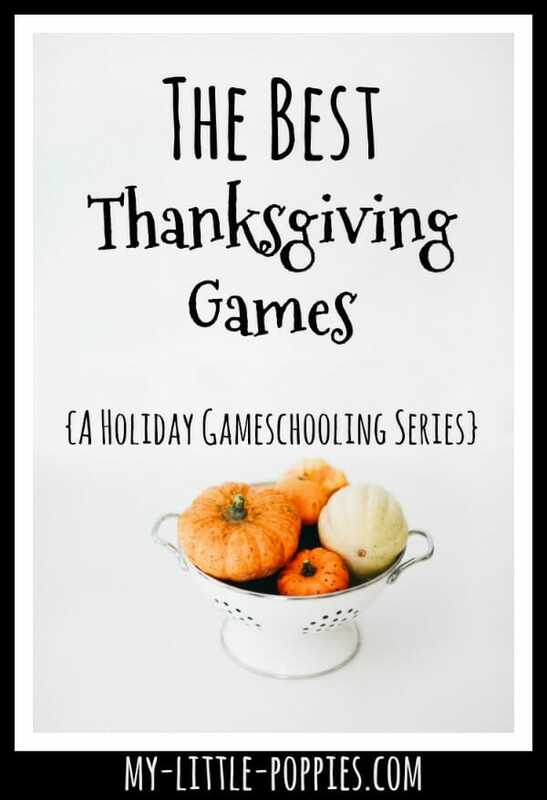 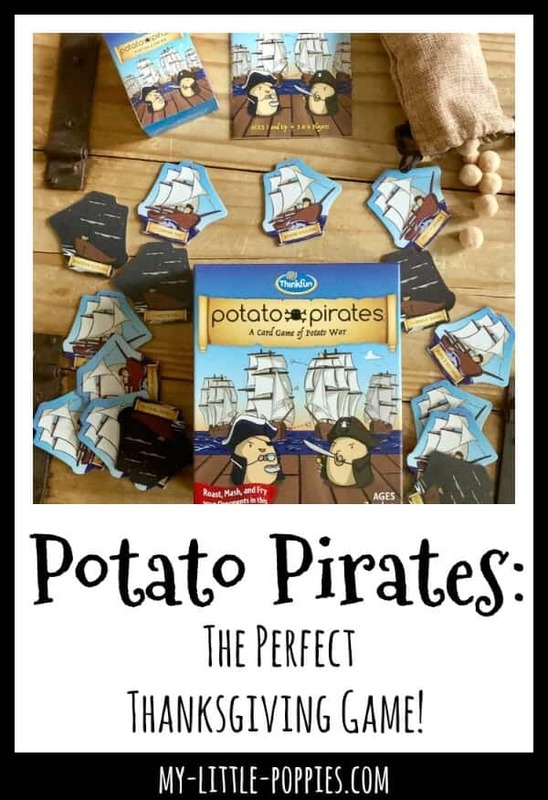 They are perfect additions to your gameschooling routine! 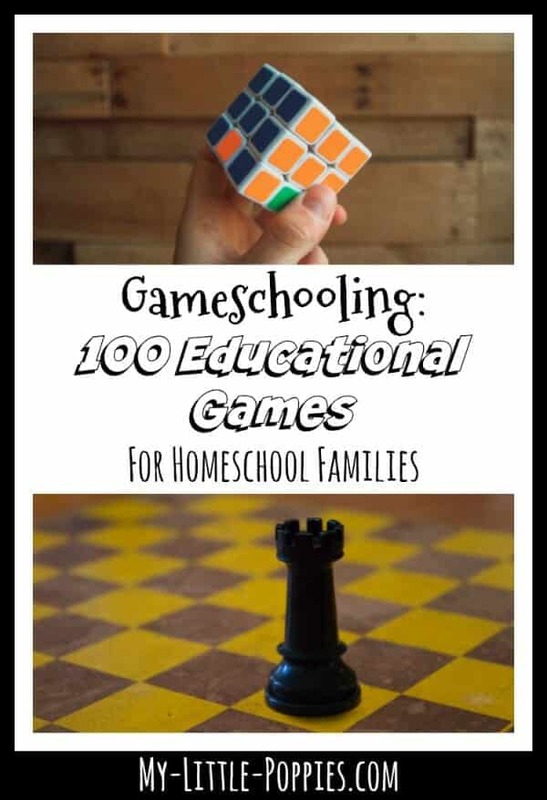 Gameschooling: The Best Coding Games for Your Homeschool ThinkFun has a number of incredible coding games for homeschool families….